Angelica Bengtsson is a Swedish athlete raised on the Swedish countryside in a village called Boaryd. There she and her sisters could practise on their own pole vault bed built by her trainer and father Glenn Bengtsson. With her father as her coach she developed skills according to the “Boaryd model”. The model refers to Angelica’s motto: “The one who walks in others` footsteps will never come first”. Angelica’s philosophy is that through thriving for a technical capacity comparable to men she could become the best. Therefore, Angelica complemented her athletic training with gymnastics and showed measures of talent that no one had ever seen before. A mental capacity, rhythm and feeling for pole vault that was hard to learn by simple training. 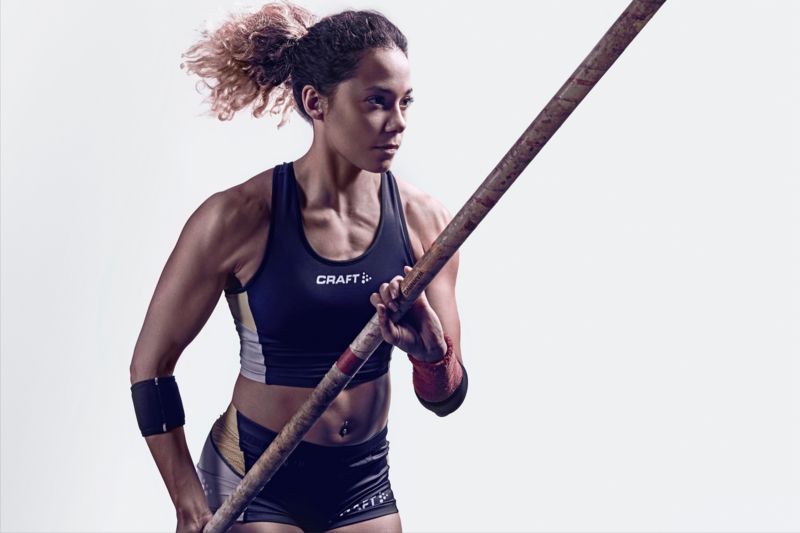 Already as a 16 year old Angelica became the best pole vaulter in Sweden. There is nothing Angelica loves more than big competitions and cheerful crowds. Angelica has been winning all youth and junior championships there are. In 2015 Angelica gained her first senior medal in the European Indoor championship and broke the national record with as much as 10 cm. 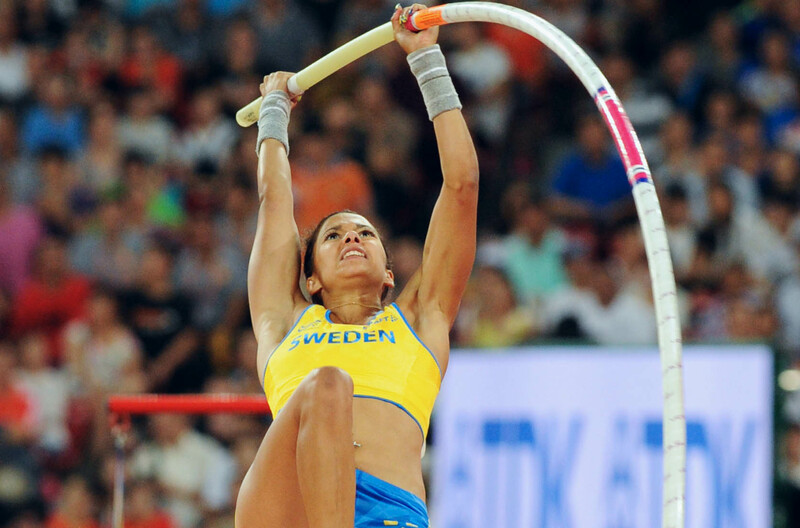 The Swedish pole vaulter has a tendency to always do her best competitions when it matters the most. The same year Angelica was ranked 16th but managed to gain the fourth place in the World Championship in China, at the same clearance as the former world record holder. Until 2015 Angelica has put 6 world records for youth and juniors and raised the Swedish record made by Kisten Berlin with 4.51m to 4.70m. 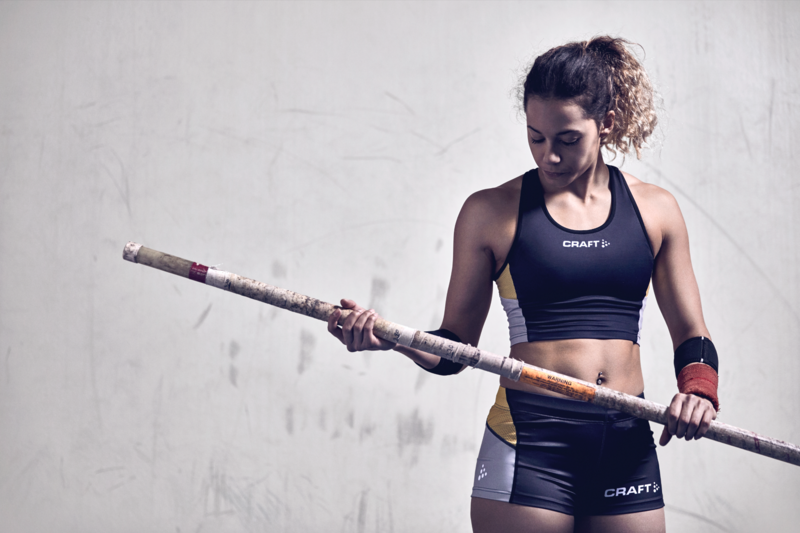 After the World Championship Angelica was ranked 7 in Allathletics which confirms her as among the top names in Pole vault and Athletics in the world. Angelica’s next goal is the Olympic Games in Rio 2016, on her mothers homeland. 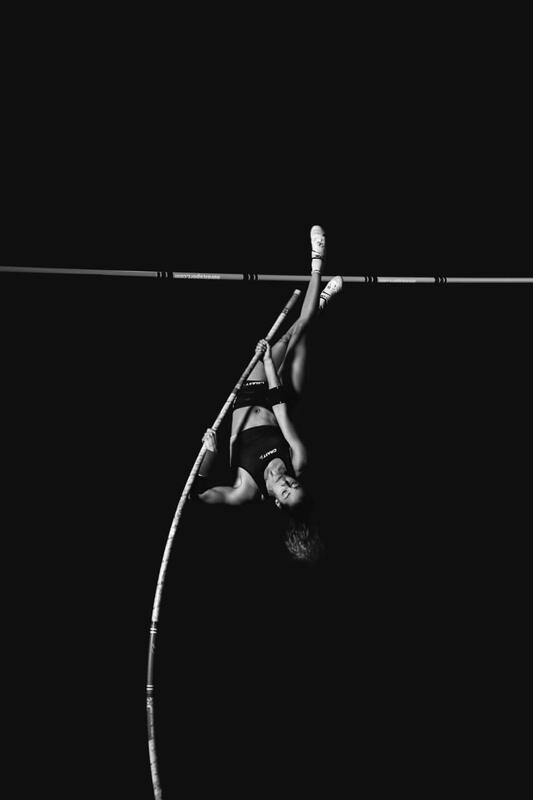 Her goal is to fly the highest of all woman in the whole arena and higher than any woman has any flown just using her own physical capacity and a pole. She hopes that one day she will be able to reach further than the tree tops and study the stars from a perspective few have experienced. An experience Angelica wants to share with you and the rest of the world. In Angelica’s first international competition; the World Youth Championship in Bressanone, Italy, Angelica took the athletic world by storm. She was the first Swede to win a gold medal in a World Youth Championship. The year after Angelica broke the World Youth record in Moscow on a clearance of 4.47 m. Angelica were shortly after honored by many prices such as the newcomer in European Athletics in Monaco as well as the newcomer in sport in Sweden. After resetting the Swedish record multiple times Angelica made her biggest break through in Swedish media during the XL – Galan in Globen, Stockholm 2011. There she broke the Junior world record, not once but three times during one and the same evening. After moving to France for 3 years and working with different trainers, Angelica decided to move back to Sweden beginning of 2016. Her dad, Glenn Bengtsson, took up the role a her coach again and a more balanced training regime is leading Angelica into healthy succes. Surounded by friends and family, the environment plays a great role in supporting Angelica to achieve the best of her abilities.